Our website is an homage to the victims that were held captive in Hungarian concentration camps between 1945 and 1953. In this dark chapter of Hungarian history, there were not only officially sentenced prisoners but also tens of thousands of victims who were either sent to internment and forced labor camps without judicial evidence or lived in exile as disgraced pariahs in closed “semi-internment deportation” camps. The material displayed here is based on the exhibition Recsk. The Hungarian GULAG, 1950–1953 held by the Historical Archives in 2012. However, our goal is to expand our web pages further by offering an even wider Hungarian and international overview. 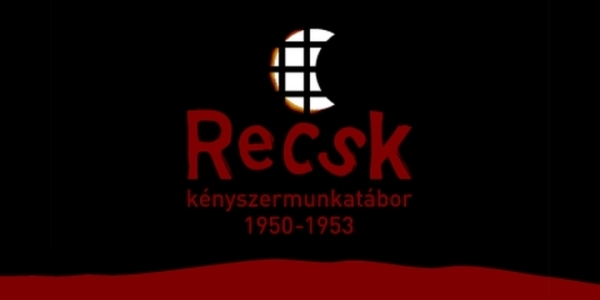 This website is about the Hungarian internment system between 1945–1953 with a special focus on the internment camps operated by the State Security Authority between 1950–1953. 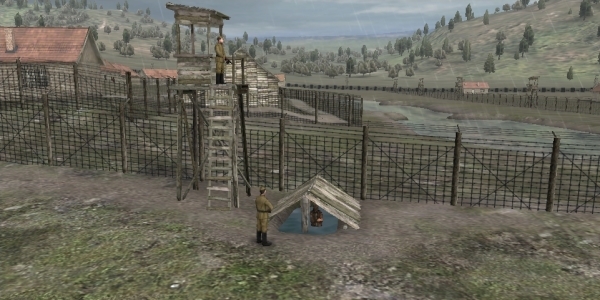 We also present the forced labor camp at Recsk in the form of a uniquely developed three-dimensional virtual exhibition and offer a glimpse into the operation of similar labor camps in neighboring states as well. Barbara Bank is responsible for the professional selection of material, all written text and collected images. The maps were made by Lajos Hajdú. The website was designed by László Borkúty, Roland Bognár and Gergő Bendegúz Cseh.